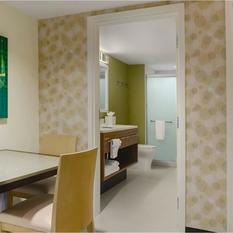 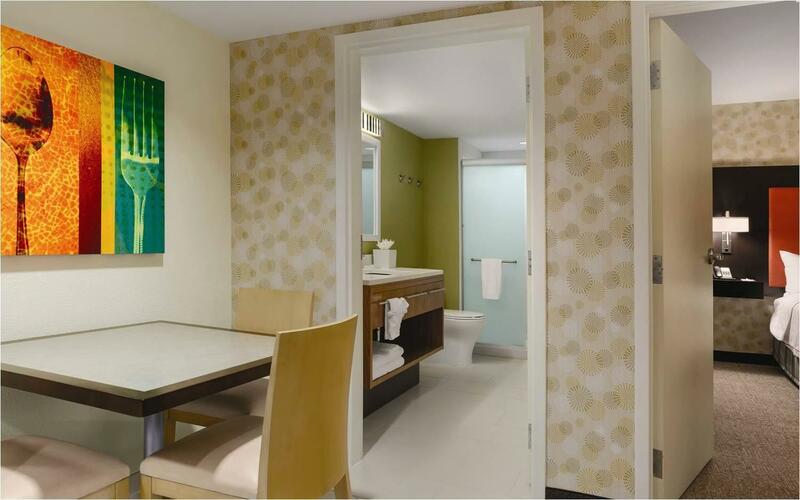 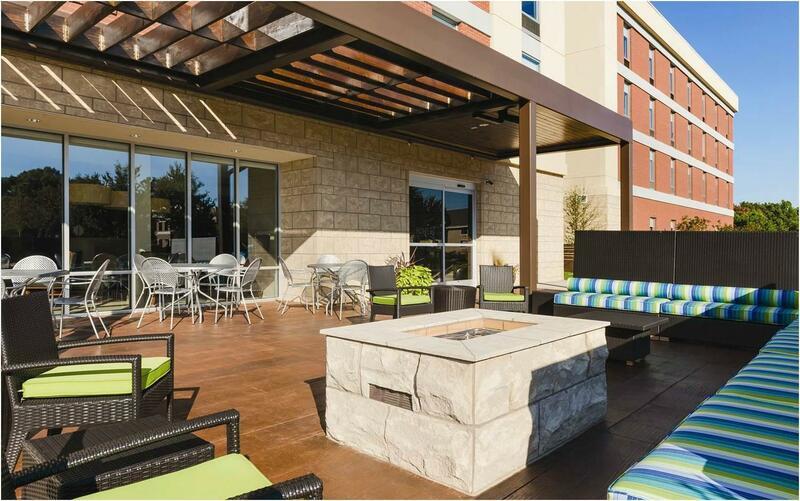 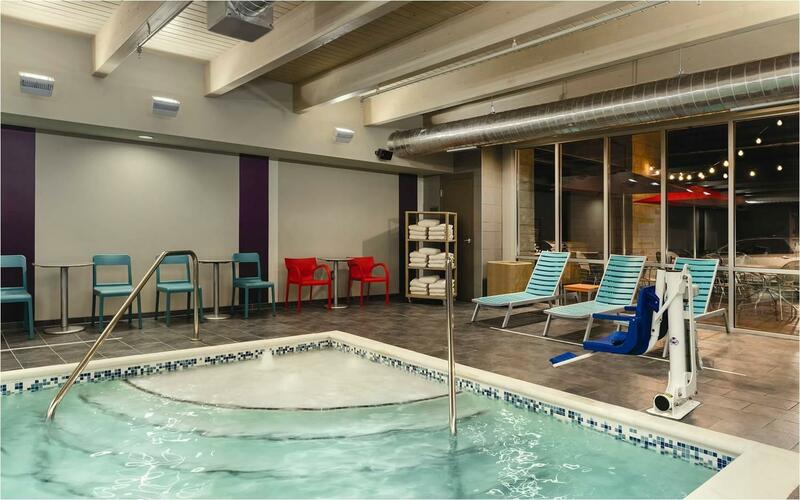 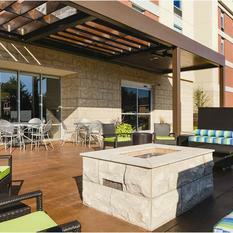 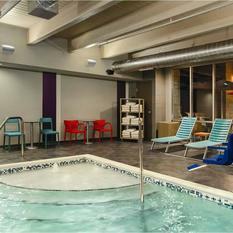 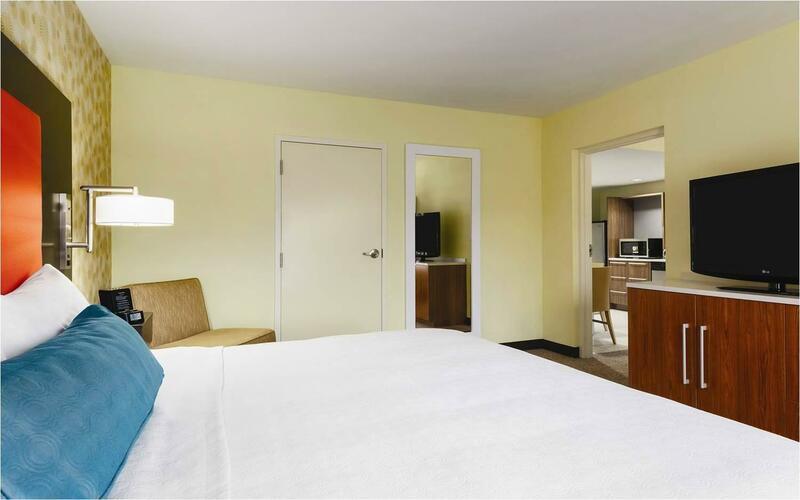 Relax in a spacious studio or one-bedroom suite. 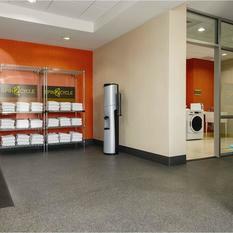 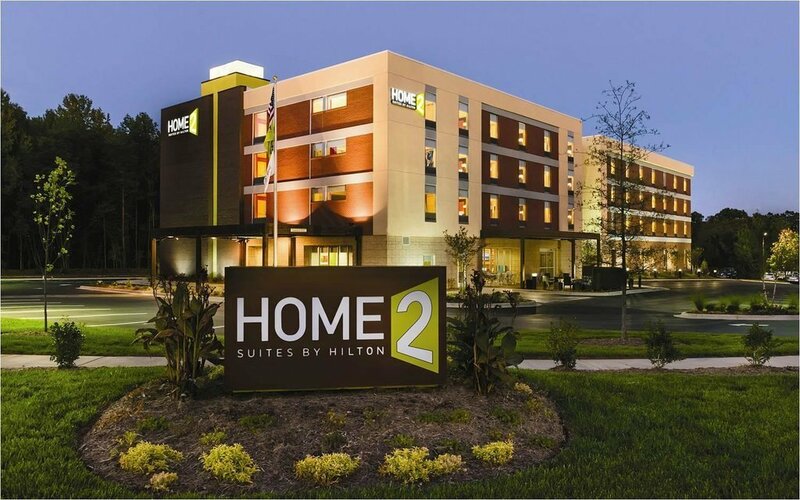 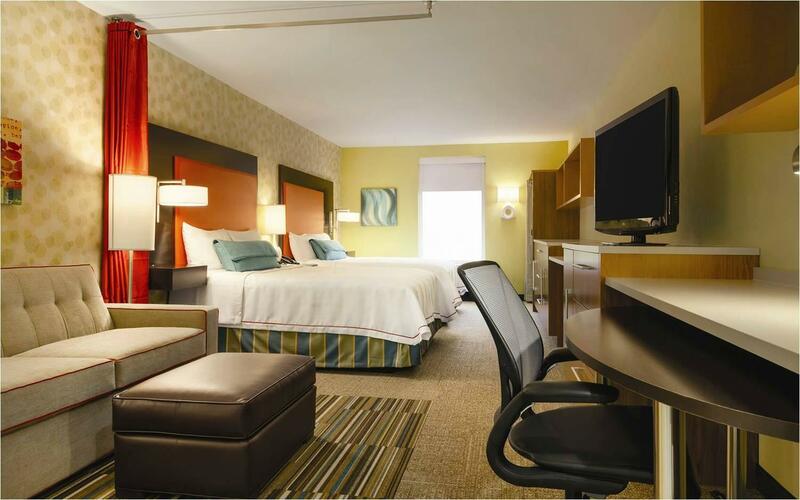 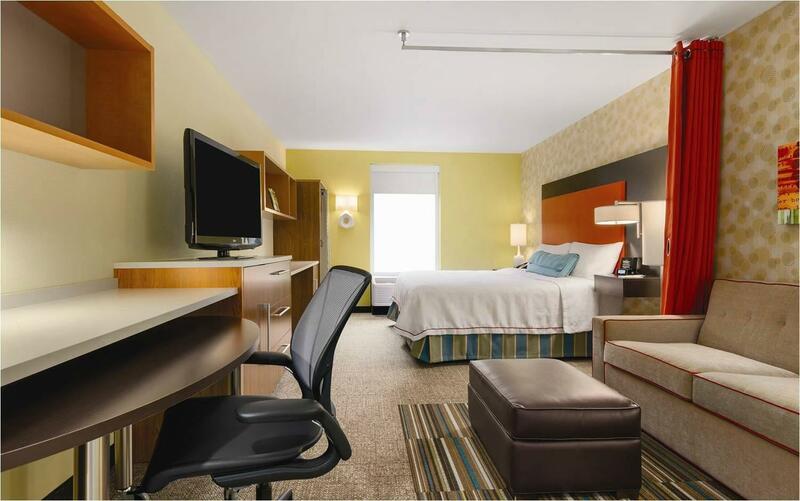 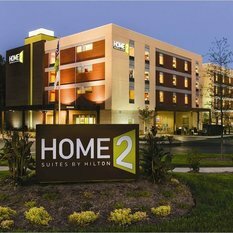 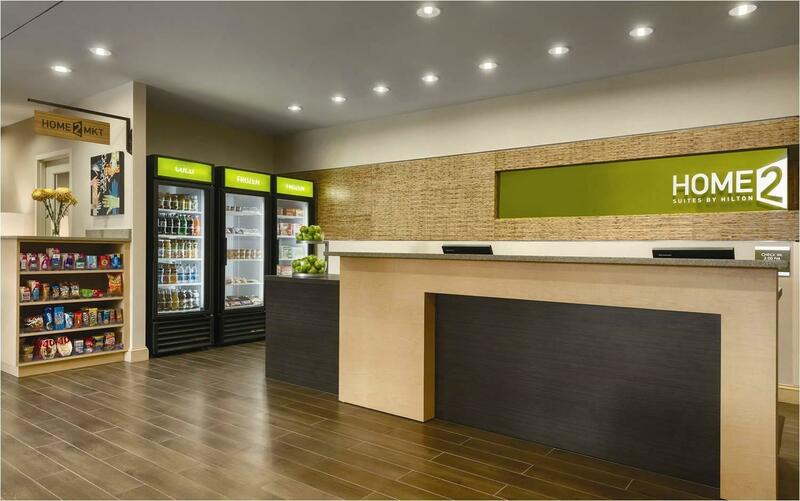 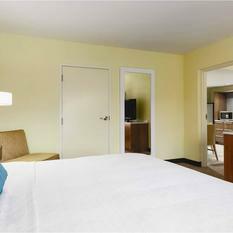 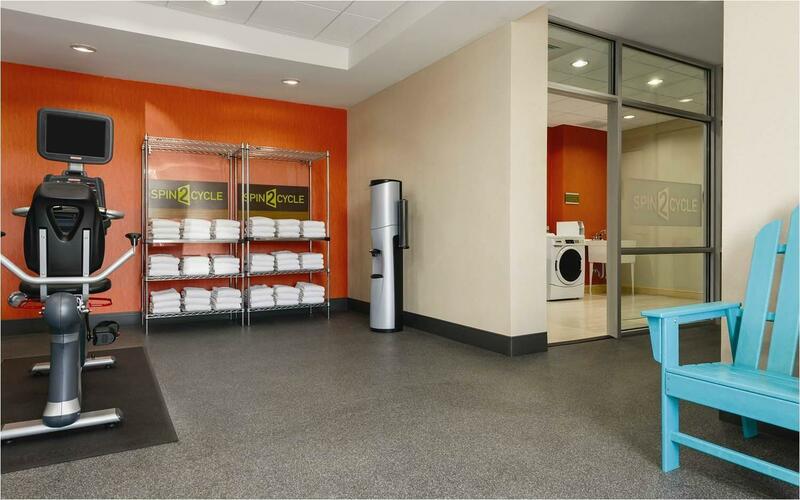 Every stylish suite in this Charlotte, NC hotel features movable furniture, plenty of storage, living area with sofa bed and kitchen. 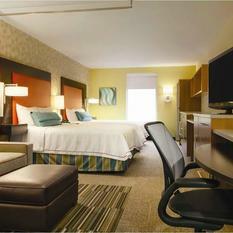 Stay connected with free WiFi and an iHome® clock radio with iPod® and MP3 docks. 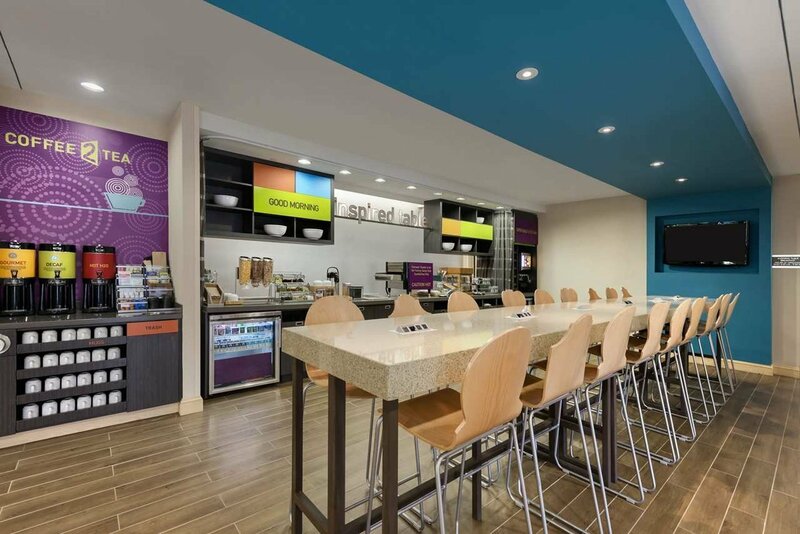 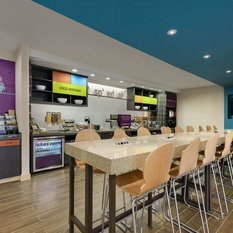 Enjoy a complimentary breakfast at our Inspired Table™ or surf the web on your laptop or a business center computer. 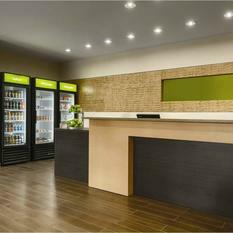 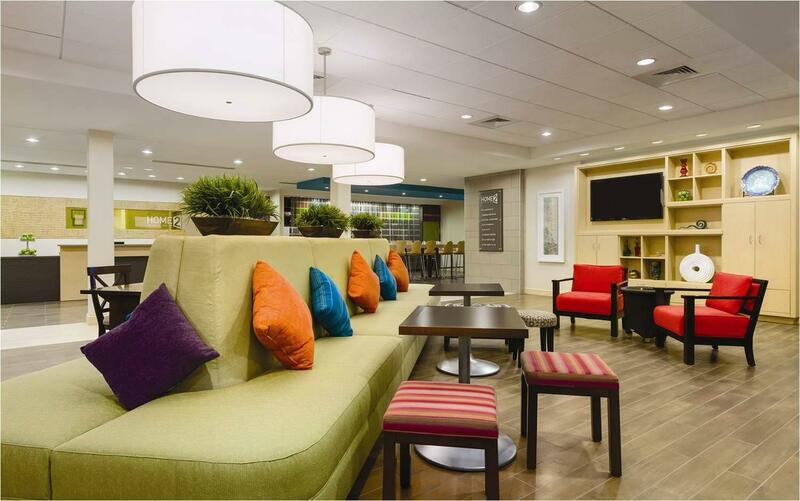 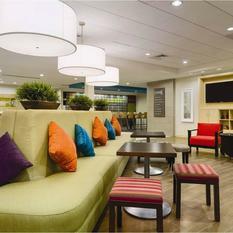 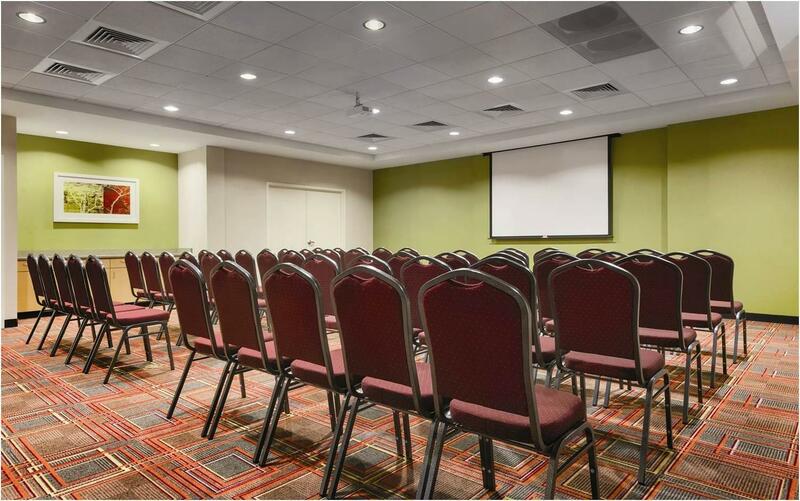 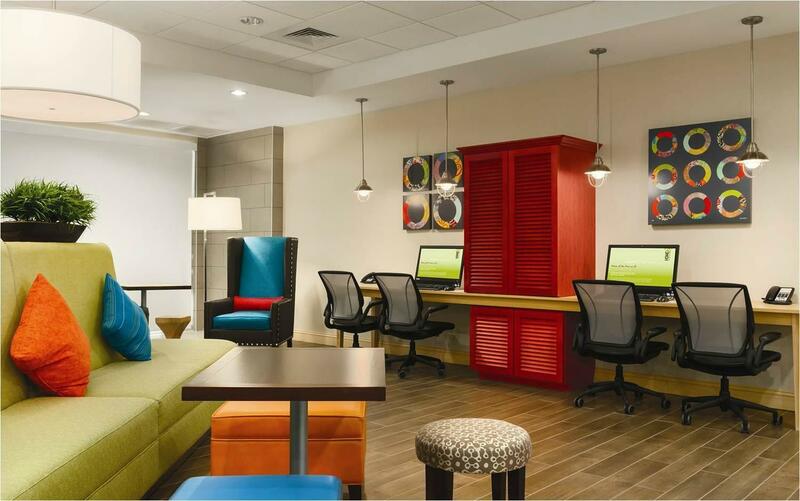 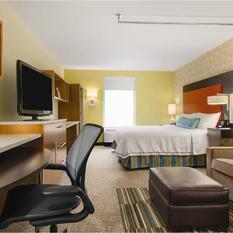 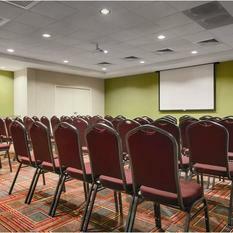 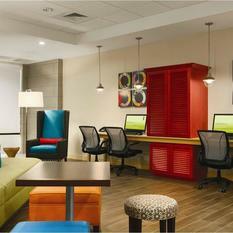 Our Charlotte extended stay hotel also offers wireless printing from your laptop or smartphone for your convenience.